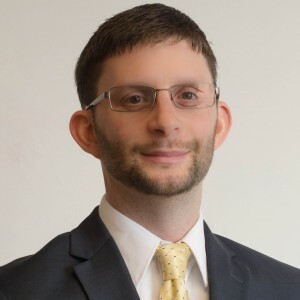 Chris Miller, Director of Valuation Services at SteelGate Advisors, has more than fourteen years of experience in the areas of business valuation, consulting, litigation support and forensic accounting. His expertise covers a wide range of services including business valuations for sales, purchases, strategic planning, gift and estate taxes, and impairment testing; discounted cash flow forecasting, M&A analysis, financial modeling and other consulting services; expert witness damage calculations; and various advisory services. Chris has honed these skills working with both public and private companies in a broad range of industries including construction, manufacturing, non-profit organizations, professional services, retail and others. Chris is actively involved in numerous professional organizations, including the PICPA’s Cooperation with the Bar committee and the Schools and Colleges committee. Chris is committed to giving back to his community and currently participates in the Memorial Park Church worship music team and Ohio Valley Community Marching Band. Chris resides in Ross Township. When he is not working, he enjoys spending quality time with friends and family as well as hiking, traveling and participating in church activities. • Clarion University, B.S.B.A., Accounting (with Honors), 2001.